Upon specification of your search criteria (pick-up/return location, date and time) in the above form, you will be provided with all our relevant and actual vehicle offers. If you wish to return a car in a different location than Victoria, please tick the 'Different Drop Off Location' check box. The most recent car booking in Victoria has been made on our website 4476 minutes ago. In Victoria, we offer for rental 5+ car categories from 5+ rental suppliers. Best offers. 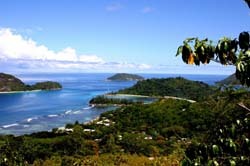 We collect the most interesting rental offers from all suppliers operating in Seychelles. Use the search form above to examine specific cars available for your travel period. An early reservation allows you to obtain the cheapest offers in Victoria. Car selection. On the search results page, you can sort the cars available in Victoria by their rental price and rating. You can also filter the search results, specifying desired car type, transmission type and fuel type. Car choice. In Victoria, the diversity of car types and price tags increases, if you specify that you will pick-up and drop-off your car in a daytime. Please note, that vehicles with an automatic transmission are quite rare in Seychelles, therefore, their confirmation may take from one day to one week. Rental terms. Each vehicle presented in the search results for Victoria has its own individual rental terms. These terms are available via the link 'Important Information' located below the price indication. Rental documents. Before traveling to Victoria, print the confirmation voucher. Rental desks in Seychelles are not accepting electronic vouchers. Also, do not forget to bring your ID and a valid credit card. OrangeSmile.com wishes you a fantastic time and safe driving experience around Victoria! To rent a car one will need a standard set of documents including passport and international driving license. Clients under 21 may be denied in service rendering. Drivers should keep in mind that local folks do not strictly keep to the road traffic regulations. The quality of roadways is rather poor that is why only experienced drivers are recommended to rent a car on the island. City center is better be explored on foot as all the significant landmarks and sights of the Mahe island are concentrated in a small quarter not more than 5km in length. Attending group tours is much more profitable than touring alone as the gap in cost will be sufficient. 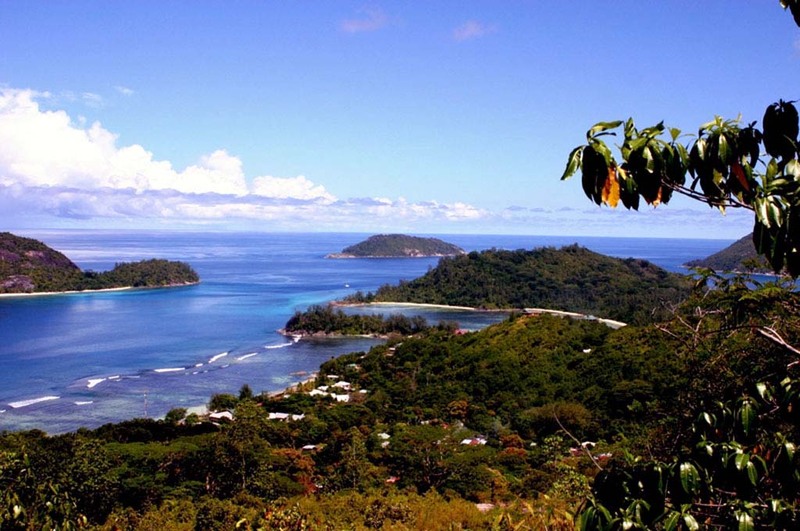 Tourists visiting the island for the first time should start the exploration of Mahe from visiting a local tourist information office to get all the necessary information on landmarks and cultural events. Bathing is allowed only on specially equipped beaches. Those seeking for privacy and serenity and tending to wild areas should keep to all safety rules. Special footwear is a must for bathing as there are many sea urchins on the shore as well as sharp corals. Tourists should better opt for super markets to buy some foods as the stores offers sufficiently lower prices than local markets do. However the markets offer a vaster choice of goods. Bargaining is welcome on the market place but one should not reckon upon large discounts.